In case you suspect or know that there is the presence of mold in your home, it is prudent to find out the best way of dealing with it. The first thing that you need to do is finding out the source of the mold. This will help you to stop it from coming back or spreading further. You cannot get a permanent solution to the problem unless you understand the source and deal with it. Most mold removal experts will tell you that handling moisture problems is one of the most important steps. It is easy to handle the problem of mold in your home after dealing with all moisture related challenges. Here are some mold removal tips that you can never assume while handling this challenge in your home. Most molds grow in dark and humid areas and it can be quite hard to spot them until it is too late. Mold does not require to be able to thrive and you may discover it when it has already spread. Therefore, it is important to hire mold inspection services if you want to get the best results. Mold removal experts will inspect all the mold prone areas such as crawlspaces, under sinks, ceilings, behind drywall, attics, and basements. 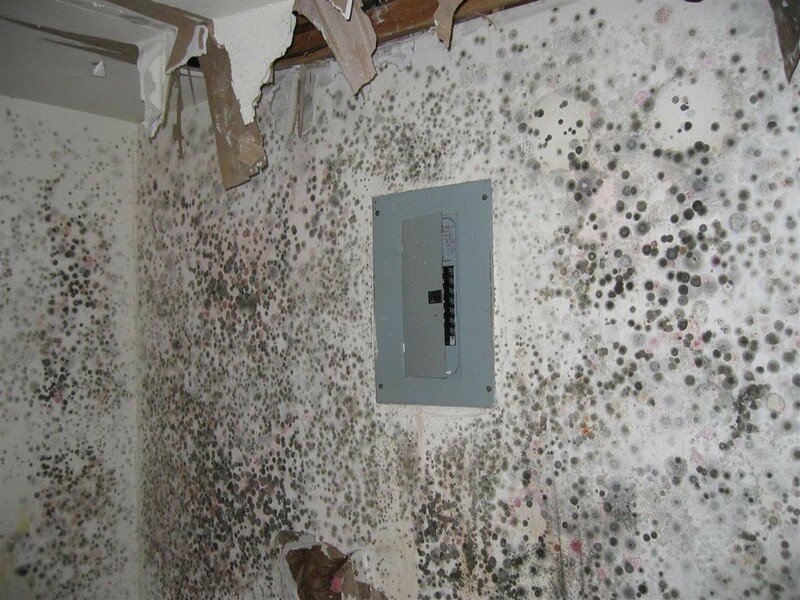 As a homeowner, you may not realize the extent at which the mold has grown until after the home inspection exercise. Miami Restoration is very thorough when it comes to inspecting your home for molds. We will make sure that we check every spot that has signs of mold growth. Our desire is to make sure that we extremely get rid of this problem. It is possible to remove the mold by yourself especially if you are dealing with a small surface. The most important thing is to make sure that you put on protective gear including a respirator and gloves. You also have to use the right cleaning products if at all you want the best results. A regular detergent or multi-purpose cleaner can be very effective for most hard surfaces. It is not recommended to use bleaching agents and you have to dry your surface thoroughly after cleaning. Remove and then dispose of all porous materials that have been affected by the mold. However, it is wise to go for professionals especially if you are removing mold for the first time. In case the mold has covered an expansive area, you need highly trained professionals to handle this situation. You need to identify a training professional that will provide both mold testing and removal services. A highly qualified remediation professional will give you the right advice on the best mold removal techniques. These experts will be able to contain the mold issue in the best way possible. The experts will remove and dispose of the mold and restore your surface back to the original pre-mold condition. Therefore, you will be able to get everything from the use of mold inhibitors to seal your area to the replacement of damaged structures. One of the best brands that will give you these services is Miami Restoration. These mold removal will also re-inspect your surface once the cleanup is complete. This will help in making sure there are no mold traces that have been left behind. Once you identify a mold issue, its good to make sure that you solve it with immediate effect. You can get the best results by inspecting the area and taking prompt redemptive measures. Its good to solve the problem and make sure that it does not re-occur if you want to act in the best interests of all home occupants. Mold starts with moisture control and its good to prevent risk to property and people. Miami Restoration will make sure that you get the best mold removal services.